The Midget Prep team is considered the top division in the Canadian Sport School Hockey League, as players 15, 16 & 17 years old compete with hopes of pursuing the next level of hockey. 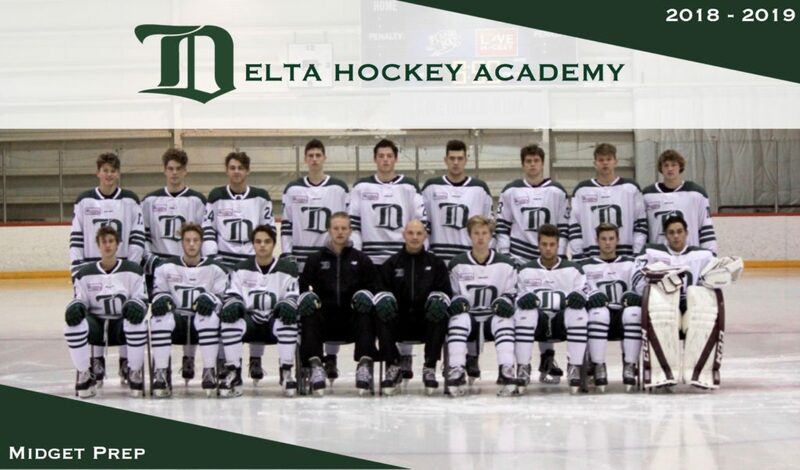 The Midget Prep team is designed to best prepare these players for junior hockey through game and practice fundamentals, expectations and developing leadership qualities. The Midget Prep team will play in a division with other academy teams from Vancouver Island across Western and Central Canada.